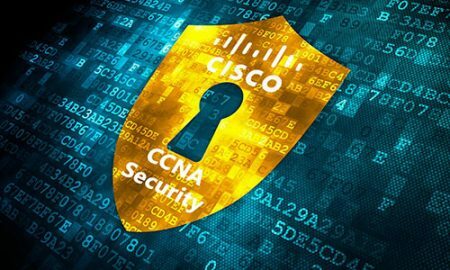 The Cisco ASA is an Industry leading Firewall used by, Small Business, Enterprises and Service Providers to protect Internal Network from attackers and Hackers. The Cisco ASA Adaptive Security Appliance is widely deployed and in use at leading enterprises and service providers worldwide. 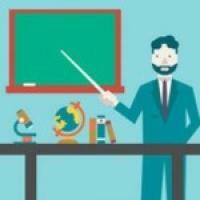 If you want hands-on practice on ASA Core, then look no further. 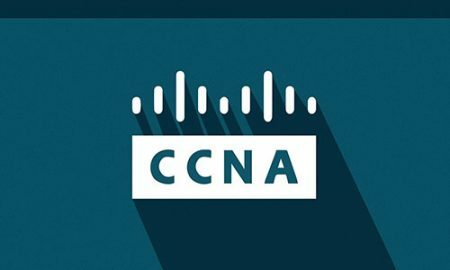 This course is for two days, filled with intensive hands on labs, where you will master specialized in-depth expertise and proven knowledge of the recommended best practices in designing, implementing, maintaining, and troubleshooting network security solutions, using the Cisco ASA adaptive security appliance using the new ASA 9.x features. Once we have finished building the configuration, you get lots of hands-on practice in how to manage it. 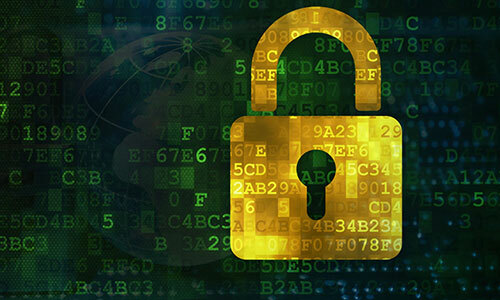 Apart from learning how to write and manage Access Control Lists, setting up different kinds of VPNs, a DMZ, you will have practice with a lot more. From backing-up and restoring your configuration files and the firewall’s operating system image to setting up centralized logging with a syslog server. practice configuring login banners. You will also gain experience with VPNs including Lan 2 Lan (Site-to-site), remote access VPN (AnyConnect), and a clientless VPN (Web). You will create a DMZ with a print server or a Web server. You will configure local usernames and privilege levels, plus you’ll practice using Active Directory for authentication. You’ll set up a DHCP server for automatic address assignment. This course has been specifically designed and will be covered by our CCIE Instructor with years of Real World Training experience and Consulting. We understand that Designing & Configuring Cisco ASA does not merely require the ability to type a few lines of commands in an appropriate mode. What is actually required is having an in-depth understanding of the Behavior and Philosophy of the core technology. So this course has been designed with loads of Hands On configuration drills on Cisco Devices, with appropriate theoretical lectures, Industry examples and Case studies in between. 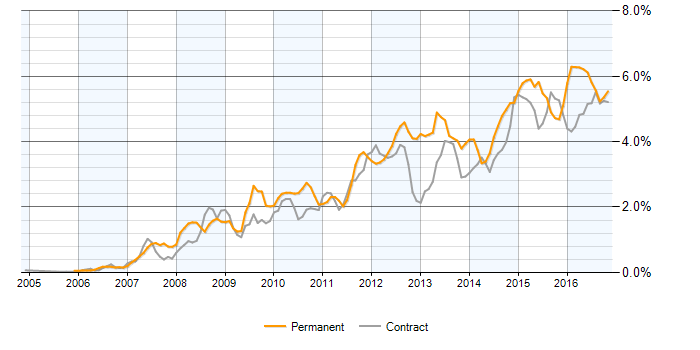 The chart below depics a 3-month moving average for salaries quoted in permanent IT jobs for Cisco ASA Specialist within the UK. Their average salary is £50,000 (source: itjobswatch.co.uk). Cisco Certified Network Associate (CCNA) certification or equivalent knowledge or experience.